CRAZY COOL GROOVY!!! : CHIRLANE McCRAY On TAMRON HALL!!! 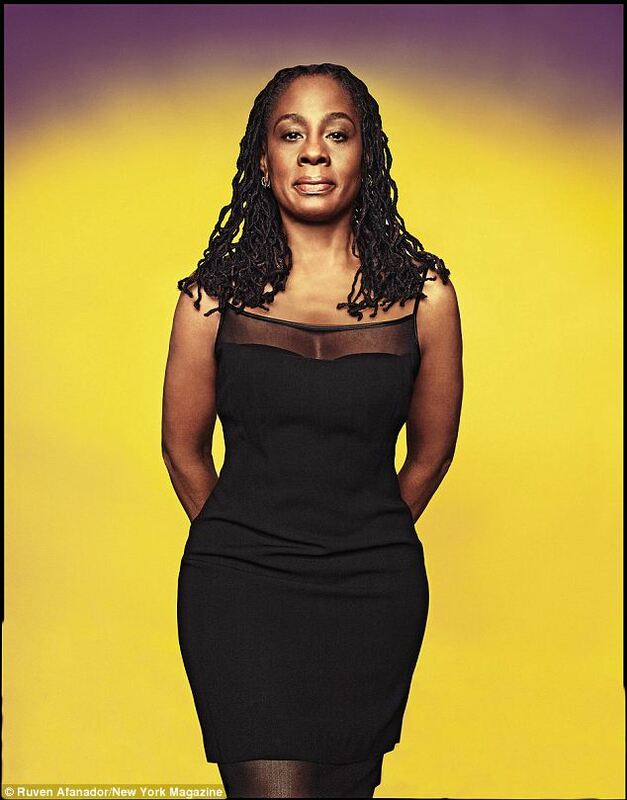 Meet Chocolate-Covered NYC First Lady CHIRLANE McCRAY - wife of NYC Mayor BILL DeBLASIO!!! First Lady CHIRLANE McCRAY was recently at the MSNBC studios in NYC for appearance on MSNBC LIVE With TAMRON HALL. During their session, First Lady McCRAY discussed her support for 2016 PRESIDENTIAL Candidate HILLARY RODHAM CLINTON (D:NY), and the recent "Presidential Qualifications War of Words" between HRC and Sen. BERNIE SANDERS (D:VT).